Abstract: With the enhanced performances and optimized design, Airwheel riders are able to travel more conveniently and safer. Summer is coming and hangout with the family's favorites. Taking a vacation can give you the opportunity to spend quality time with your children while also letting them see a new part of the world. For family travel, to drive cars, it is troublesome to find parking lot when driving cars. To take bus or underground, the long distance between B and the bus station or the metro station cannot be ignored. Airwheel mars rover enables riders to enjoy a carefree travelling experience. More people care about the environment, the most remarkable change is the significantly increased electric vehicles. Airwheel environment friendly electric scooter is powered by the clean lithium battery, featuring convenience, portability and environment protection aiming to ease the social issues, such as urban traffic congestion and air pollution. Moreover, the branded lithium battery featuring numerous re-charged times can provide strong momentum and sustainable power supply. 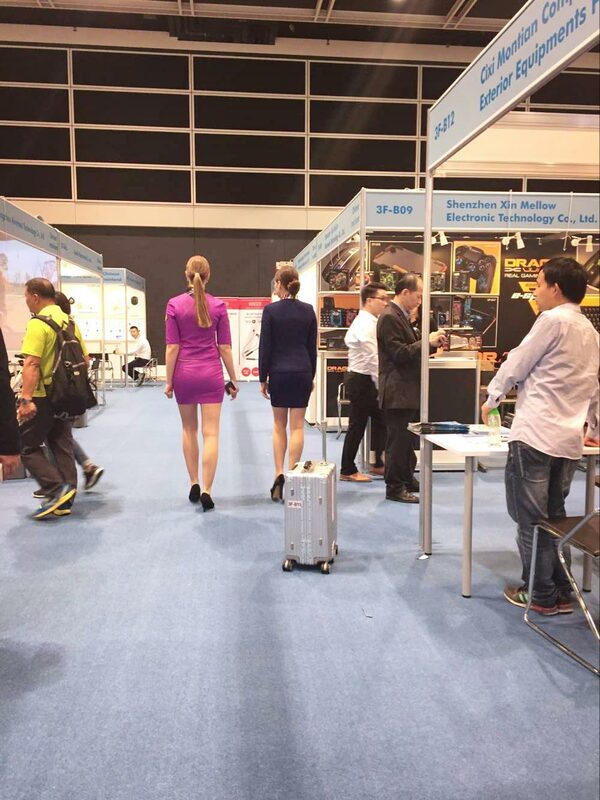 In addition, Airwheel has a wide range of products. 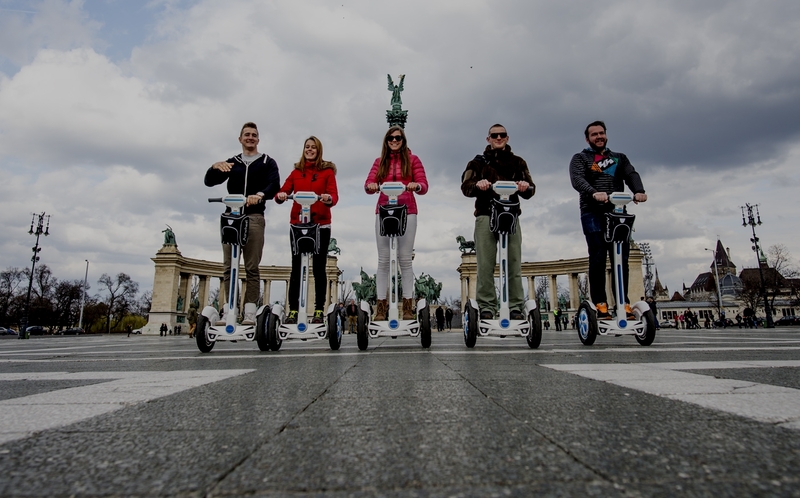 The sitting-posture scooters lets travelers enjoy a labor-saving and relaxing travel. 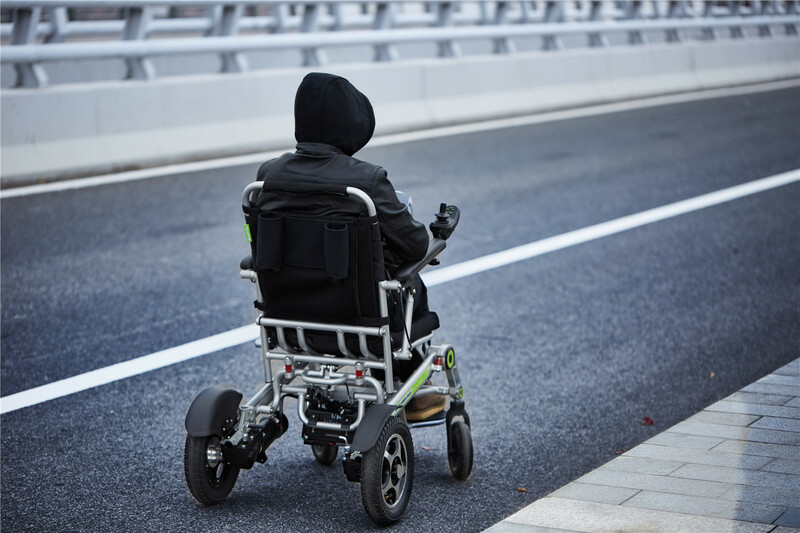 Most importantly, Airwheel smart electric wheelchair is designed for the aged in the family and the removable joystick controller caters for different riding habit, so everyone can find a best way of riding Airwheel. For the latest products, such as the SR3 intelligent auto-following suitcase featuring auto follow and obstacle avoidance liberates traveler's two hands, making the journey easier and funnier. Also, the riding safety is guaranteed. All the models can be connected to users' mobile phones and the states of running state can be intelligently supervised by a built-in intelligent chip or through the app, and sent to riders in form of visualized data, which enables riders to better react to various riding situations. Please note that, the Airwheel R6 and R8 lightweight trekking bikes are equipped with trip computers to help riders learn the real-time data and switch ride modes, so there is no app for them. To conclude, enjoy a relaxing traveling and summer with families and Airwheel mini electric scooter. Taking a vacation can do wonders for you and your family. Next：Why does someone choose Airwheel H3S motorized chair over its competitors?